A fresh and clean air filter is an absolute necessity for your Mercedes Benz vehicle to run smoothly and properly. This is because clean air filters almost always result in improving the overall fuel mileage of your vehicle and as the engine gets a rich and oxygen infused mixture of air and gasoline, it is able to accelerate better and also significantly decrease gaseous emissions so as to curtail your overall carbon footprint. Moreover, replacing dirty and worn out filters also increase the life of your engine as well to a remarkable degree. But here you have to decide precisely which filter is just right for you. Yes, many over the counter filters are available at service stations all over the country. However, your Mercedes is a very high performance machine indeed and therefore requires a Mercedes air filter. This is because a Mercedes Benz air filter has been manufactured to extremely high standards and tolerances and can in no way be compared to the run of the mill unbranded air filters found in the market. Should it be necessary to change the air filter of your Mercedes you must make sure that it is only replaced by a Mercedes air filter. Basically, when air filters become dirty due to protracted usage then they lose their ability to filter clean and fresh air going into your Mercedes Benz’s engine. As a direct result of the filter being clogged, your automobile’s engine is unable to function at its optimum level. This leads to it struggling to breath and also causes lower accelerations and greater consumption of fuel while simultaneously releasing highly noxious fumes directly into the atmosphere. Such worn out filters also foul up the spark plugs, which means that your engine misses more and may even encounter problems when you start your car in the morning. When such symptoms start appearing it is time to take your vehicle to an authorized Mercedes Benz workshop. 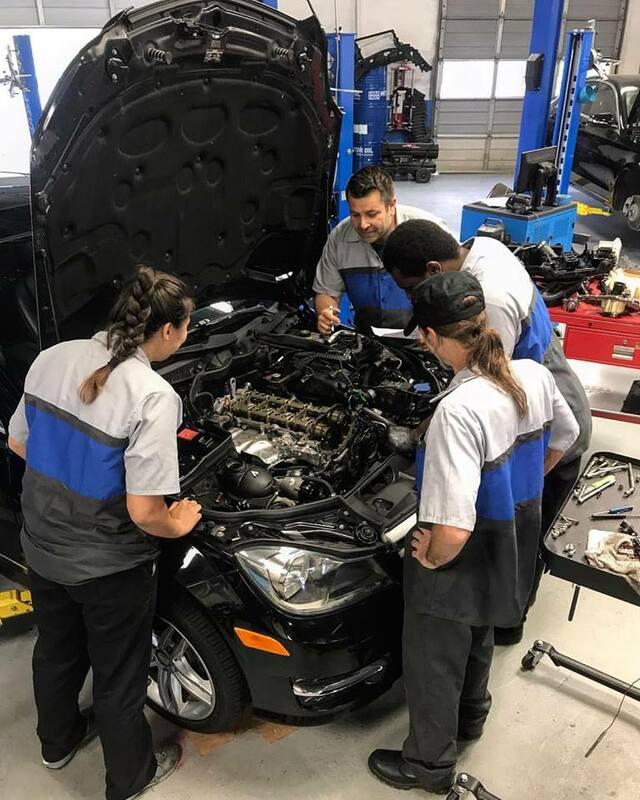 We at https://mbtofatlanta.com/ have both the relevant experience as well as the expertise to ensure that your vehicle is back in shipshape in no time. Moreover, we are also stockists of all OEM parts and components and will only fix genuine Mercedes Benz air filters in your vehicle. We can take care of all the air filtration needs of your Mercedes vehicle anywhere in Norcross, GA, Doraville, Duluth and the many other areas of Gwinnett County. How important it is to prepare your vehicle for winter? 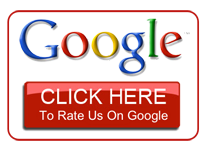 We serve Buckhead, Brookhaven, Doraville, Sandy Springs, Atlanta and rest of Gwinnett county.